A convenient town centre location and close proximity to the bustling M20 make Ashford driving test centre easy to reach for learners from across Kent. If you’re not familiar with the centre, though, you’ll face a number of challenges when taking your test here. 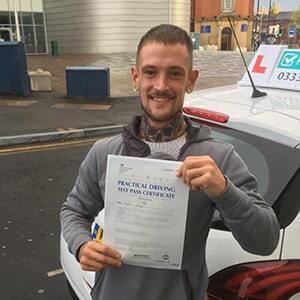 Read on to get better acquainted with Ashford test centre, and get details on everything from directions to pass rates to test routes. Ashford test centre is right on the doorstep of the town’s major shopping areas, as well as being located near to several major local A roads. As such, anyone living locally will be able to get to their test without much fuss. The A28, A2070 and M20, meanwhile, link the town with other parts of Kent, meaning that Ashford test centre serves the wider area, too. To get to the centre hassle-free, simply use these directions. 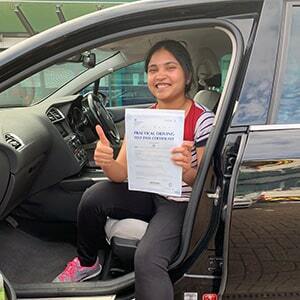 Driving test centres are always carefully placed to ensure they provide examiners with a varied selection of road types, and, in this regard, Ashford test centre is no different. Not only is it close to the town centre and local dual carriageways, it’s also not far from quieter, residential areas. 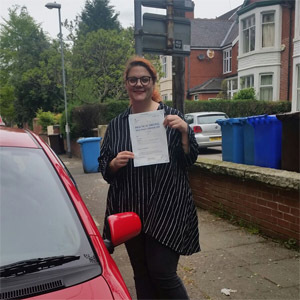 This ensures a mix of conditions that is sure to test the skills of even confident learners, and means that getting your licence here is no cakewalk. 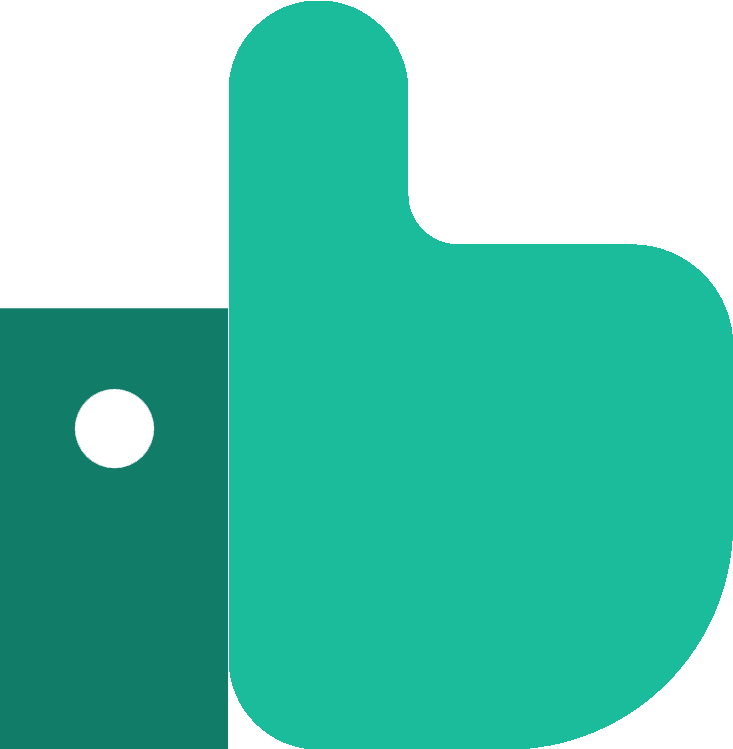 Looking for more general information about Ashford? Check out the resources below. To prevent candidates from memorising their exact test routes, the DVSA stopped publishing routes. Fortunately, you can still get a rough idea of which roads might show up on your test by checking out videos of Ashford test routes on YouTube or by downloading our sample Ashford driving test routes. Additionally, your instructor will introduce you to most—if not all—of the roads likely to feature on your test, e.g., tricky one-way systems, roundabouts and A roads. For the most part, Ashford’s pass rates have stayed above the national average in the last five years. Although this is pretty comforting to hear, remember that the outcome of your test depends entirely on your hard work—not on the numbers! What If I Can’t Go To Ashford? If Ashford test centre is no longer an option for you, there are other test centres to head to in Kent. The closest alternatives are Folkestone and Canterbury. Your test will end once you have parked back up at Ashford test centre. At this time, the examiner will complete their feedback sheet, which they will give to you, before telling you whether you’ve passed or failed. If you do fail, keep a hold of your sheet, as it will detail any driving test faults you made. Successful candidates will get a test pass certificate—perfect to pose with for a pass photo! If you do end up failing your test, you have the benefit of being able to use your feedback sheet to work on your weaker areas—refresher courses are ideal for this. Once you’re ready to get back in the ring, you can get PassMeFast to speed things up with a fast-track practical test. All you’ve got to do is give us a call on 0333 123 4949, or contact us online. Learning to drive shouldn’t be a long process. That’s why PassMeFast offers intensive and semi-intensive courses in the Ashford area. With us, you could get your hands on that shiny pink licence in weeks or even days! To get things moving, check out our course prices page to see what’s on offer. Alternatively, take a look at our driving courses rundown for descriptions, prices and videos. Ready to get started? Book in online or over the phone by calling 0333 123 4949.